Adventure is everywhere if you know where to look. 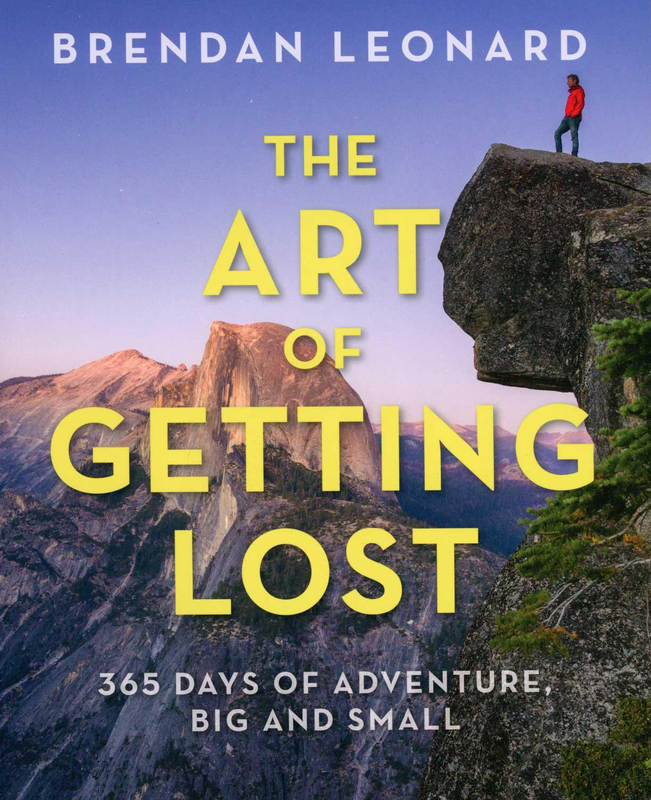 ‘The Art of Getting Lost: 365 Days of Adventure, Big and Small’ will help you find it. 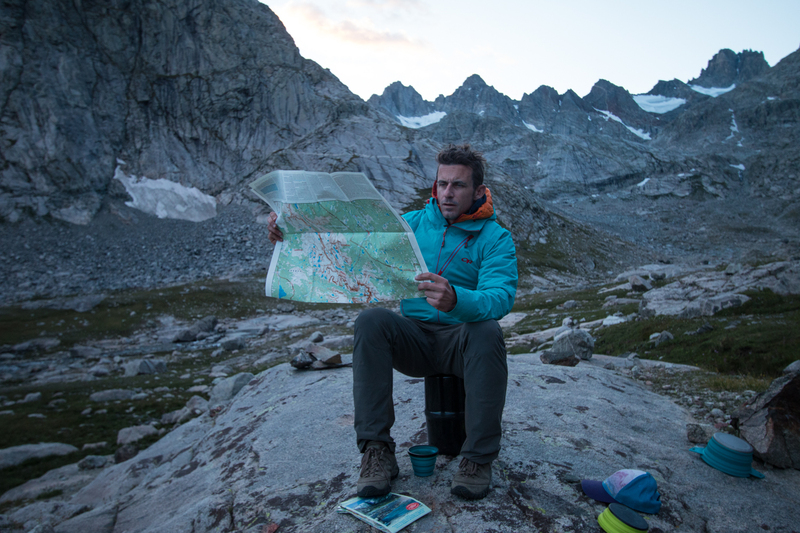 Brendan Leonard reads the map for the next day’s route at camp in Titcomb Basin. Brendan Leonard knows the benefits of getting “lost.” The creator of the website Semi-Rad.com and author of eight books about the outdoors, Leonard has built a career around adventurous living. 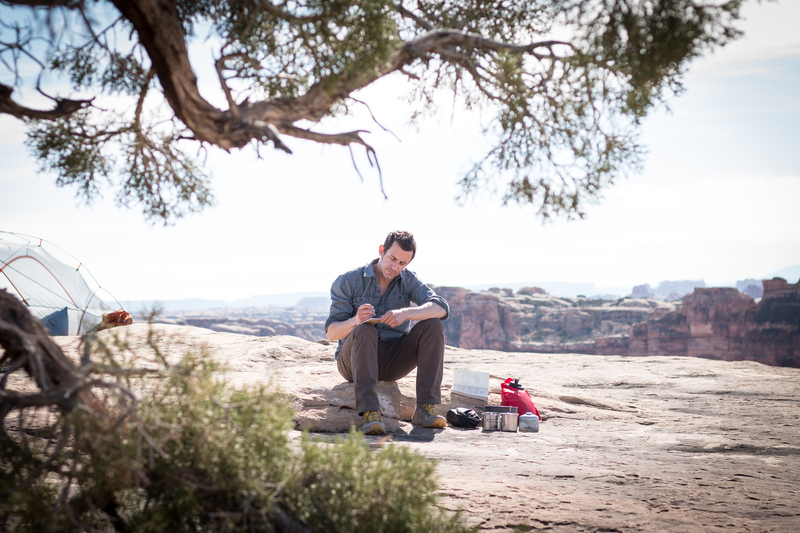 His latest book, “The Art of Getting Lost: 365 Days of Adventure, Big and Small,” comes out from Falcon Guides on Nov. 1. The book provides ideas for adventures, ranging in length from a half-day to “you’re your job.” It also gives concrete details on how to set adventures in motion. The book aims to turn dream trips into realities and also give readers a foundation for exploration near home. We spoke with Leonard to learn how he finds adventure every day and a few tricks for living a life of wonder. Use these three tips to get the most out of your year. I think it’s really easy to get distracted and feel busy nowadays, but if you put down some concrete plans, you will probably be more motivated to follow through on them. In my last office job, I set a goal of camping 31 nights every year. That sounds like a lot, but between all my paid vacation, weekends, and long weekends, I was able to pull it off. Granted, 31 nights out is a lot, especially if you have a family. But everyone can set some sort of reasonable goal of X days of mountain biking, or X nights of camping, or whatever, and get after it. 2. Commit and don’t flake. One of my favorite strategies when I know I’ll be on the fence about something — “I should, but what about X, Y, and Z … maybe I shouldn’t …” — is to commit as soon as possible. If Future Me would like to look back on it someday and have done something, like a trip or a race or a ski day, I make a commitment. I buy a plane ticket. I sign up for a race. Or tell my ski partner that yes, I would love to join you on April 21st at 5 a.m. for that objective. And then I don’t flake. Yes, things come up, but unless someone’s dying, or I have a 100-degree fever, or there’s no snow, I never let myself back out. Sleeping in is never as memorable as following through with a commitment to an adventure, large or small. 3. You don’t need all the gear to get started. It’s easy for all that shiny gear to become intimidating. You might think you need to spend $1,000 before hitting the trail. But that’s not true. For one thing, if you have no experience with nice gear, you don’t know how much better it makes things, so you’re ignorantly blissful your first few times out. I know I was, hiking in Adidas Marathon Trainers, in all cotton, with the same backpack I used to carry my books to class in grad school. And then, of course, I got a proper pair of hiking shoes. Wow, what a difference! For another thing, there are so many opportunities to rent outdoor gear and demo bikes, and take introductory classes, that you can feel something out before dropping a month’s rent on everything before you know if you like it or not. Pick up Brendan Leonard’s newest book on Amazon.com starting on Nov. 1. The post Make More Time for Adventures Big and Small: ‘Semi-Rad’ Author Tells You How appeared first on GearJunkie. Previous articleInside F45: Will This Workout Become a Big HIIT?